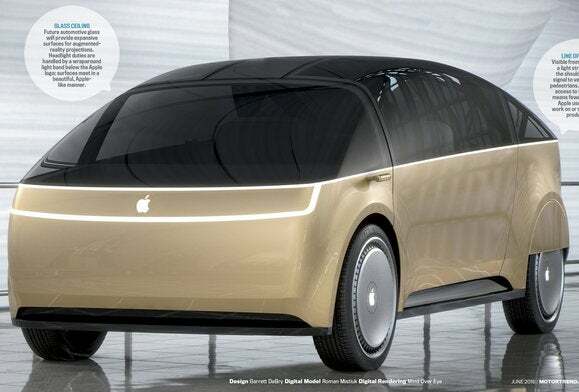 We don't know what it'll look like, but whatever it is, the Apple Car points the way ahead. For a product that doesn’t exist and might not come to market for many years, there’s still an awful lot of talk about the Apple Car. 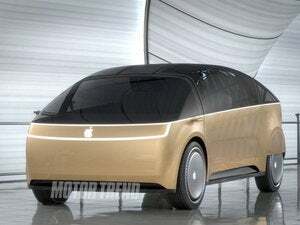 Just this week there have been reports about a new European home for Apple Car development and a large feature package from a major magazine trying to envision what the Apple Car will look like. It’s always fun to imagine future Apple products, so long as you remember that wild speculation is exactly that. 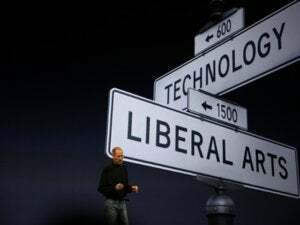 But the Apple Car is worth considering as a way to understand some of the decisions Apple makes today and to envision what kind of company it might be tomorrow. There was a time when Apple was a computer company. It made computers, and accessories for those computers, and that was it. Then came the iPod, and things started to change. With the iPhone and iPad, it became clear: Apple was not just a maker of computers. The company even changed its name, from Apple Computer to simply Apple. But by a certain definition, all the products Apple sells are still just computers. In fact, the iPod was arguably the least computery product Apple has made, given that it was a single-purpose device without support for third-party software. The iPad, iPhone, Apple TV, Apple Watch are absolutely computers, just in new forms. Apple's already gotten started on the software side. It’s hard for incumbents in markets to change their ways. Surely all the world’s car companies know that the future of the car is software and sophisticated sensors and electric motors. But they have to run their businesses today–and that makes it hard for them to focus too much on the future. New companies, especially ones with deep pockets, can do what traditional companies can’t. 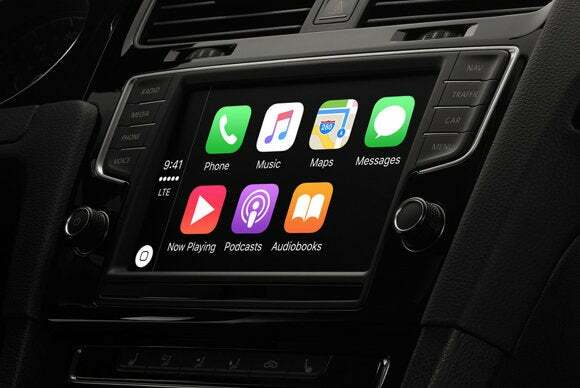 So if you’re Apple, you might look at the car of 2030 and realize that your technology expertise is just as vital as their automotive expertise, and you don’t carry any of their baggage. Let’s not forget that, as iPhone sales slow, Apple is also a company that is looking for new areas of growth. It has tens of billions of dollars to spend on new initiatives, and is well aware that the most dominant tech companies of one era become the doormats of the next. Apple knows better than most that the only way to keep on top is to keep re-inventing yourself. Entering the automotive market seems weird, but Apple needs to keep finding new product categories to enter in hopes of finding growth. 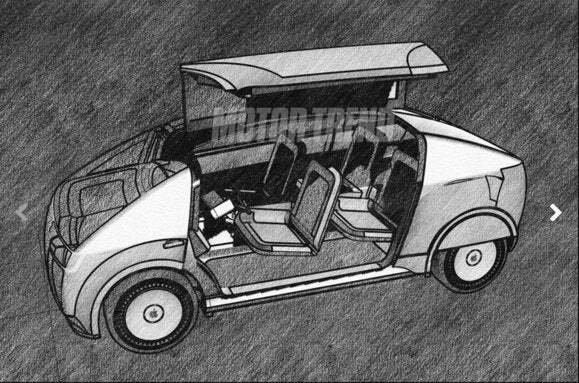 This brings us to Motor Trend, which posted a feature package about the Apple Car that included, at its center, an artist’s conception of the interior and exterior of the car. iPhone concepts were a lot closer to an iPod with a number pad than the eventual all-touchscreen iPhone. I’ve never been a fan of mock-ups of anything, because (quite simply) mock-ups aren’t product design. Sometimes mock-ups can be useful in getting your ideas across, and when restrained and done with a huge amount of detail they can be an effective illustration, but that’s the rare case. Mock-ups are often the product of a single designer working on a short time-frame to create usable art for a publication. They have no business constraints. Interfaces don’t have to be functional, only look familiar. Hardware doesn’t have to actually work, it just needs to look interesting. And of course, mock-ups are almost always about what we know now, extrapolated into the future. 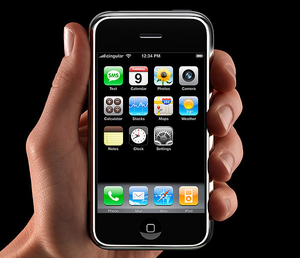 This is why all the iPhone mock-ups in 2006 looked like iPods with a cellphone keypad tacked on. 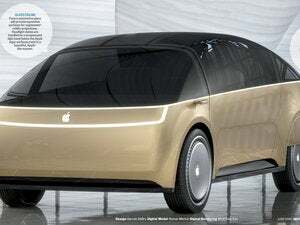 Apple, meanwhile, will take years of work with entire design teams to create a real Apple car that will contain a whole bunch of new ideas. What I’m saying is, the Motor Trend story is a fun flight of fancy, but does it tell us a lot about the Apple Car, really? No. How could it? The Germany report suggests that Apple is scooping up automotive-industry talent that’s frustrated by the conservative, slow pace of incumbent automakers. It’s an interesting thought, that Apple’s reputation for innovation and the fact that it’s a blank slate in terms of automotive engineering may allow Apple to build its car team. I'm less interested in what the Apple Car will look like than what it costs and how it reflects Apple's philosophy. So there are people in Silicon Valley and maybe Germany working for Apple on something car related. This seems like a sure thing. The real question, to me, is what Apple is thinking about the long game. Apple’s brand promise is one of affordable luxury–it makes premium items, not cheap items, but they’re items that middle-class people can afford. There was a time when the most common metaphor involving the Mac was that it had the market share of a luxury automaker like BMW, but because Macs weren’t compatible with Windows software they were like BMW’s that needed their own custom roads. If there can be one thing we can be sure of about the Apple Car, whatever it may be, it’s this: I’m sure it will run on all the roads.